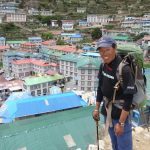 Lhakpa Thundu Sherpa, is a dear friend who sadly lost his life whilst climbing Ama Dablam in the autumn of 2016. Not only was he an incredibly close friend, but he was also a major part of Trek8848. 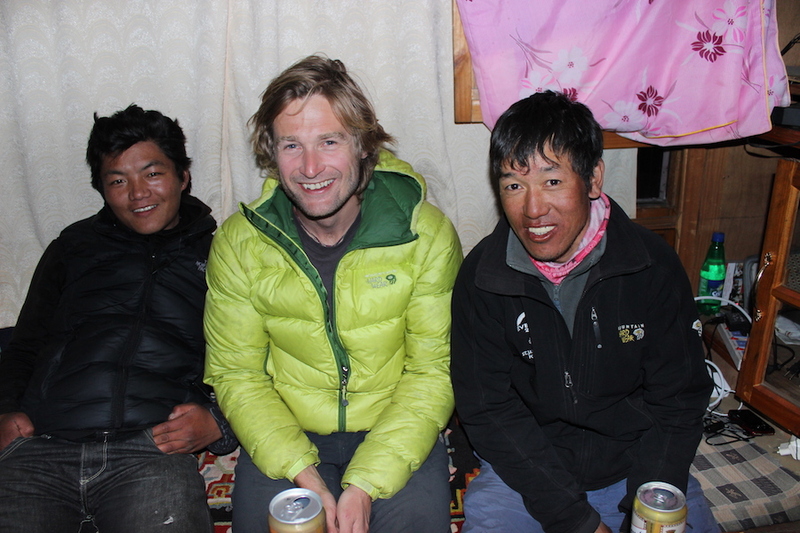 Kev and I first met Thundu in spring 2003 on Everest. 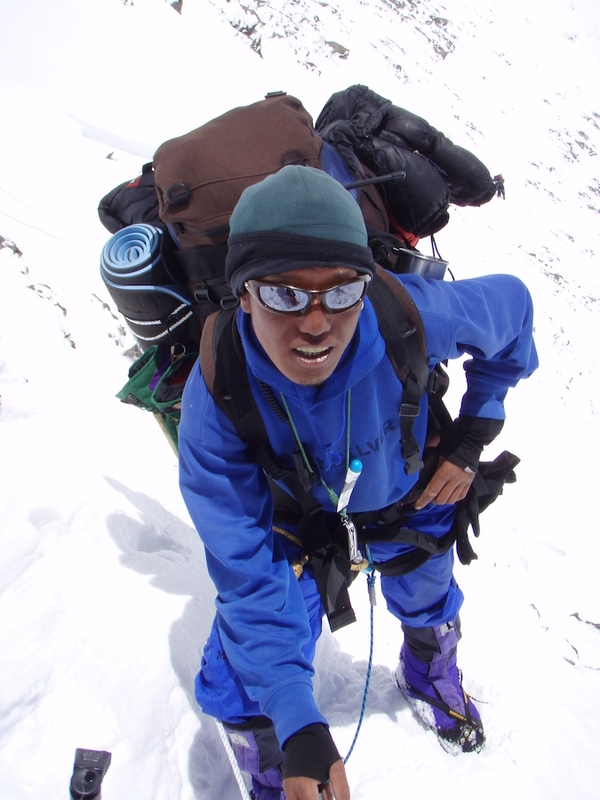 He was part of our successful first summit attempt and along with Ang Nuru, made a significant impact upon us. We were struck by his serenity, kindness, strength and extraordinary patience. We quickly became friends. In addition, his climbing pedigree was second to none. 9 Everest summits (North and South), along with (often multiple) summits of Cho Oyu, Manasalu, Annapurna and Ama Dablam. He was a climbing legend. 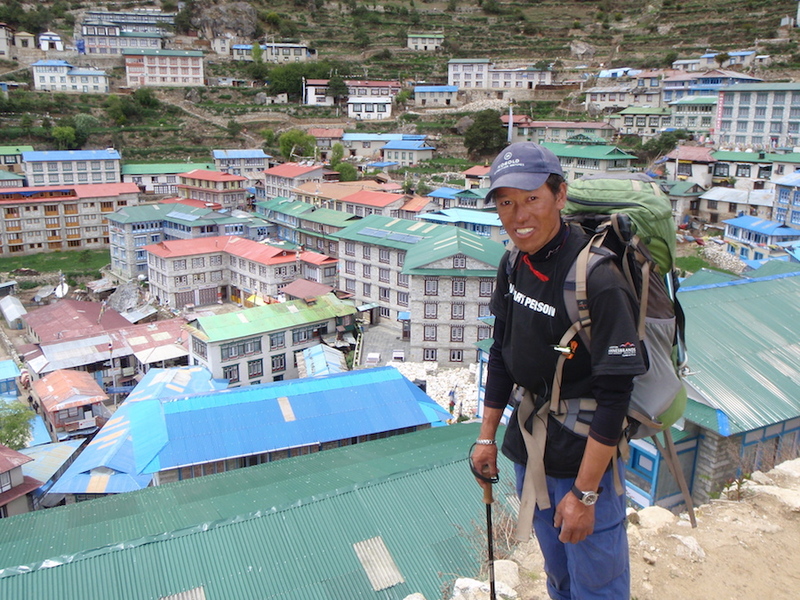 Following 2 very successful years of trekking and climbing to Everest Base Camp and Island Peak with Ang Nuru, the illness of his wife and the start of a new business meant that he could no longer continue his engagement with us. 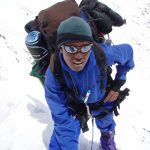 Our huge disappointment in losing Ang Nuru, swiftly turned to great relief, when he suggested that Thundu take on his role within Trek8848. We never looked back. Since 2011, Thundu, Kev, myself and Marie-Kristelle have shared some incredibly enduring moments together. It was with Thundu that Marie-Kristelle and myself found ourselves at Camp 1 on Everest, when the infamous 2015 earthquake in Nepal struck. What was a terrifying experience was made many times better, knowing that we could rely upon him – and I think importantly – that he could rely upon us. These kinds of experiences either bring the best – or worst out of people – and it is my honour to have seen this incredible man around us in action, so calm, capable and reassuring, in what was one of the most horrific experiences in our lives to date. 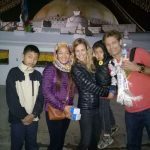 Instead of turning away from the mountains, it helped us look for more adventures together – and it is with great satisfaction to say that we all summited Cho Oyu (6th highest mountain in the world) together in September of 2016, not long before his death. 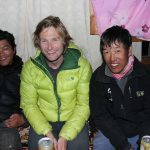 After Marie-Kristelle’s return to Canada, Thundu, Kev, myself and a small team, spent a couple of weeks together, trekking to Base Camp and climbing Lobuche East. He was in his element… We shared so many fantastic stories, raised a glass or 2 of ‘Jack’ together and the poignant last farewell that we had will stay with me forever. I had no idea that I would never see him again. We miss him hugely – and he remains a large part of our lives. 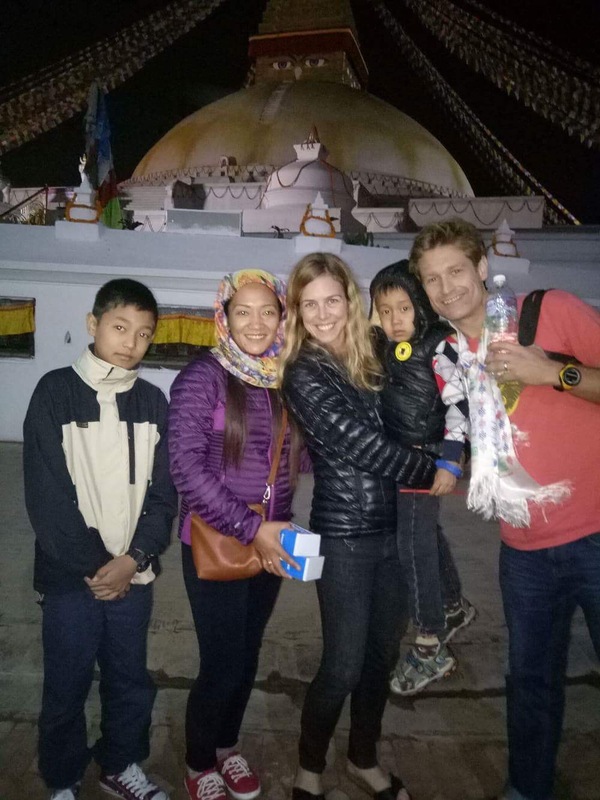 Our links to Thundu remain strong – through his two sons, Dorje and Sechen, and his wonderful wife Bandi. We are committed to being there for them. We hope that in your travels with us to Nepal, you will have the opportunity of meeting Bandi and the boys, and will think of Thundu and everything that he stood for.